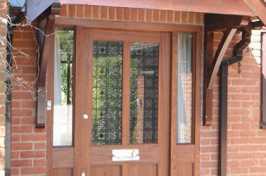 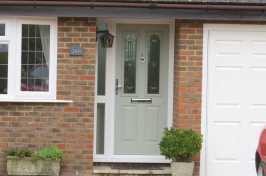 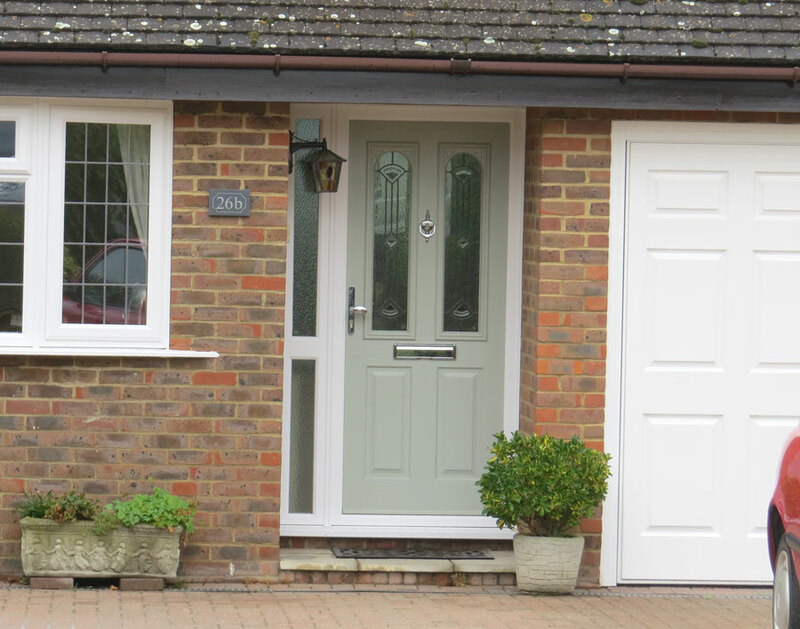 Newstyle Windows provide doors for all styles of home in Berkhamsted, Tring and throughout Bedfordshire, Buckinghamshire and Hertfordshire. 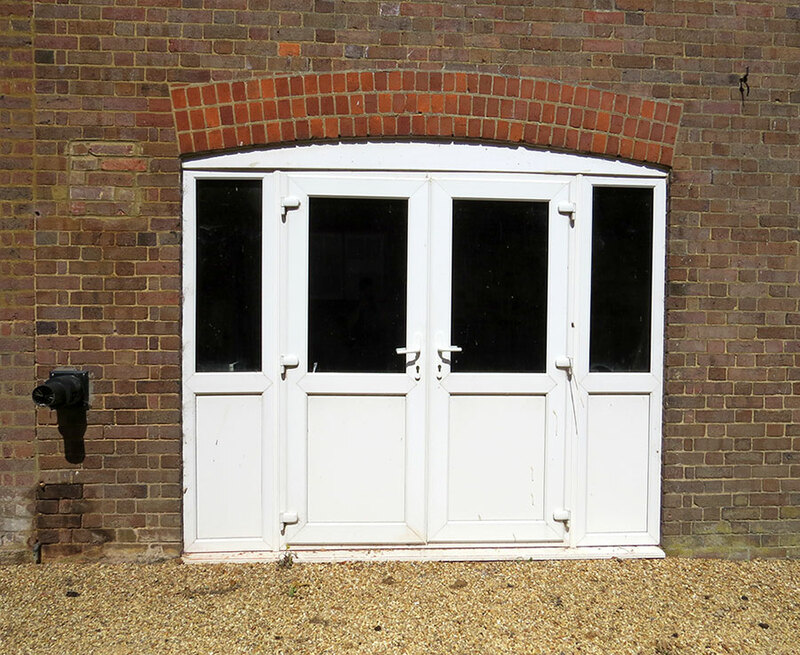 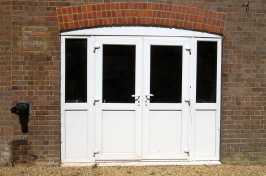 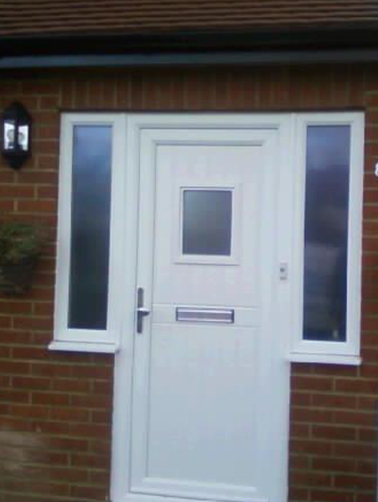 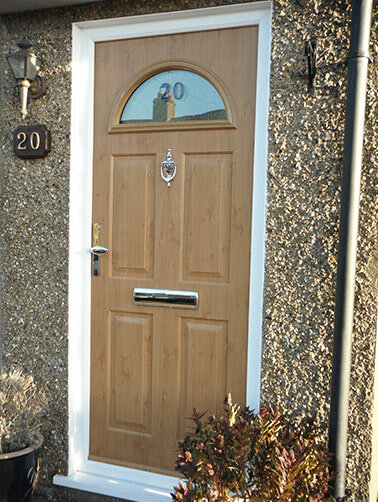 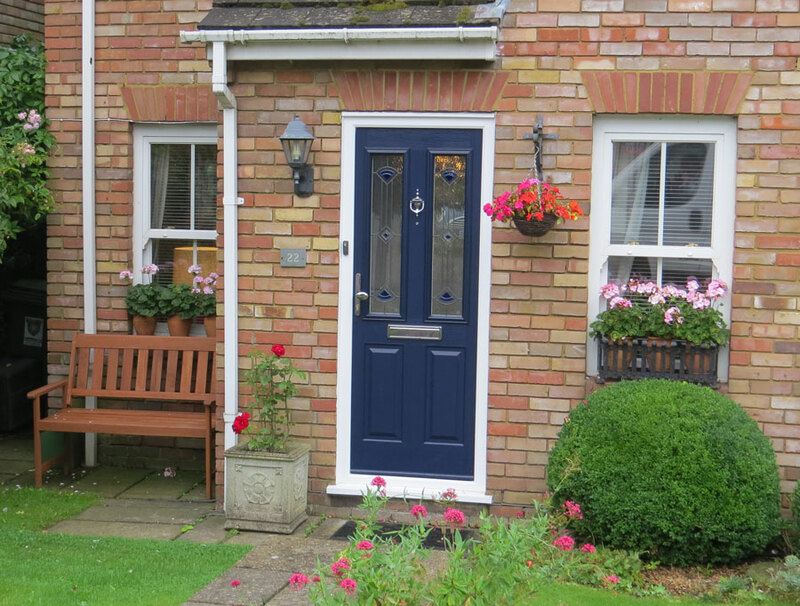 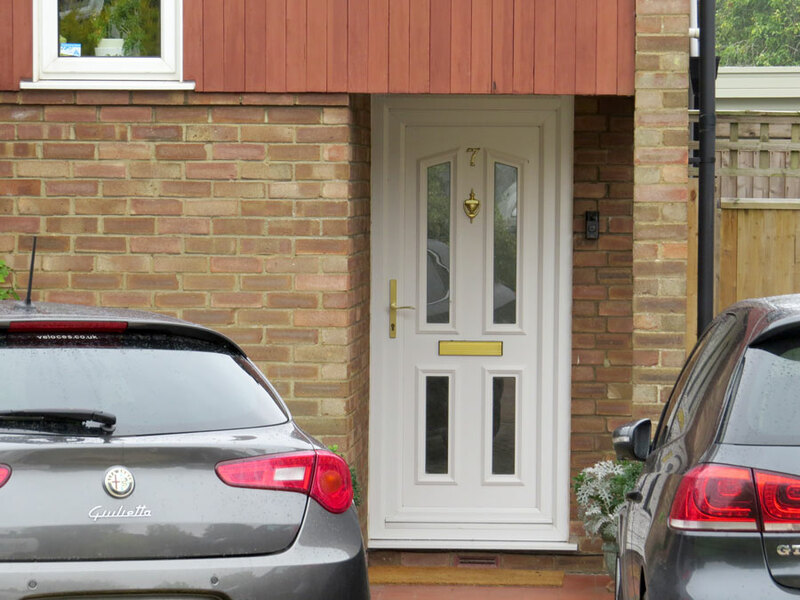 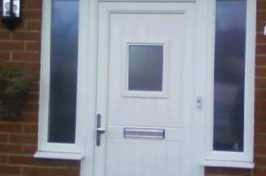 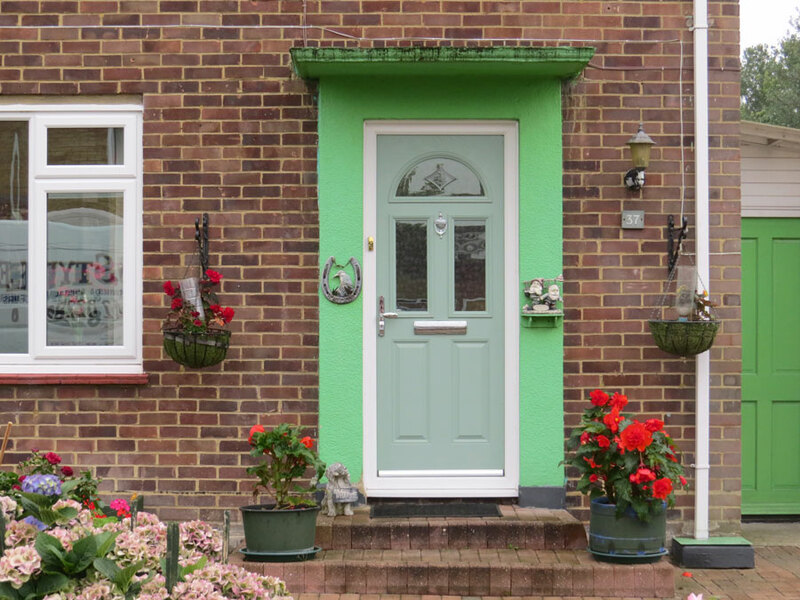 For external doors that give your property a smart appearance and last for years to come, our uPVC doors come in a range of styles to suit any property. 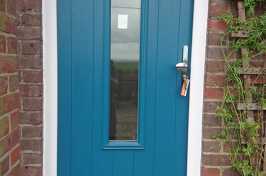 With the latest in security hardware and double glazing, we guarantee a door to protect the home, as well as keeping it thermally efficient throughout the winter months. 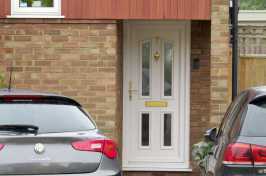 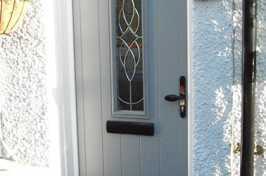 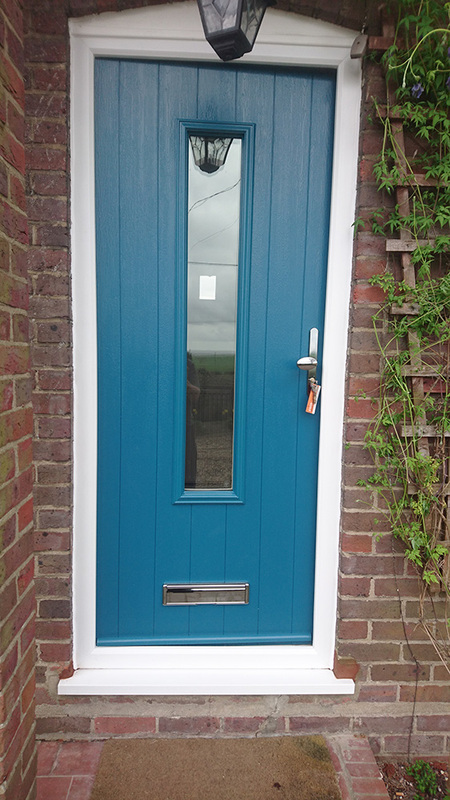 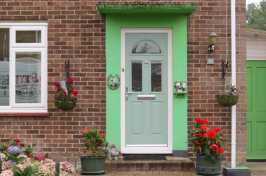 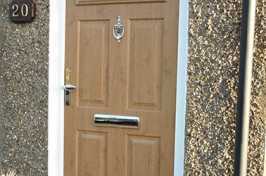 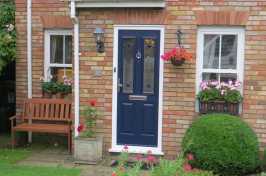 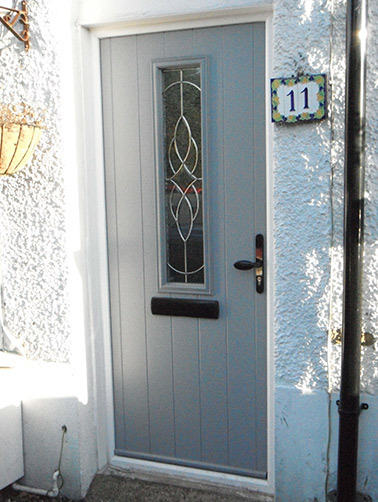 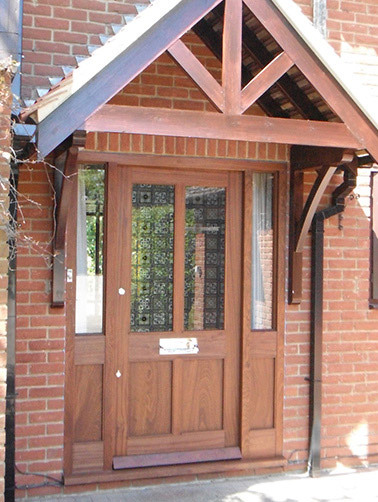 With a choice of 30 different foil finishes, we are sure to find the correct door to complement your home and provide that finishing touch to the front or rear of your property. 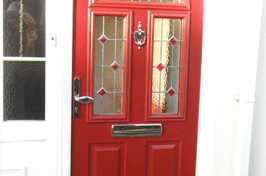 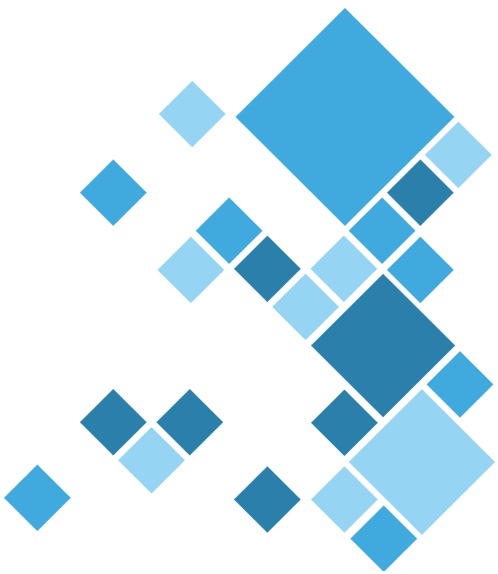 Our fully qualified team and products are FENSA and Trustmark accredited, so you get the very best in products and services. 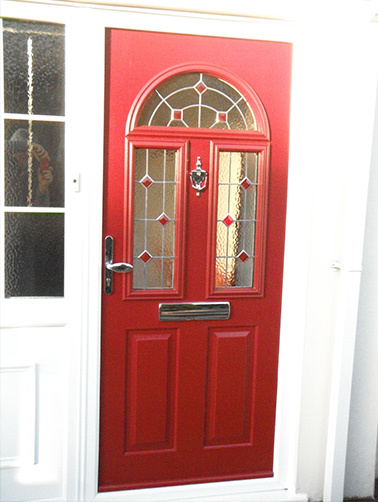 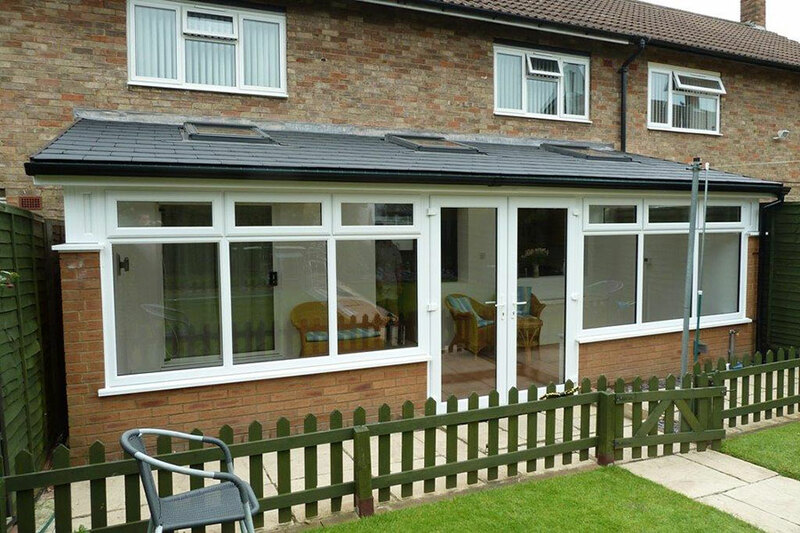 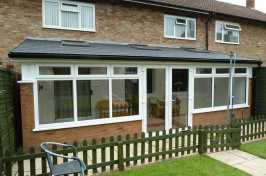 For more information about any of the services we provide or to arrange your free survey and quote for A-rated doors, windows or conservatories, contact our friendly team today.